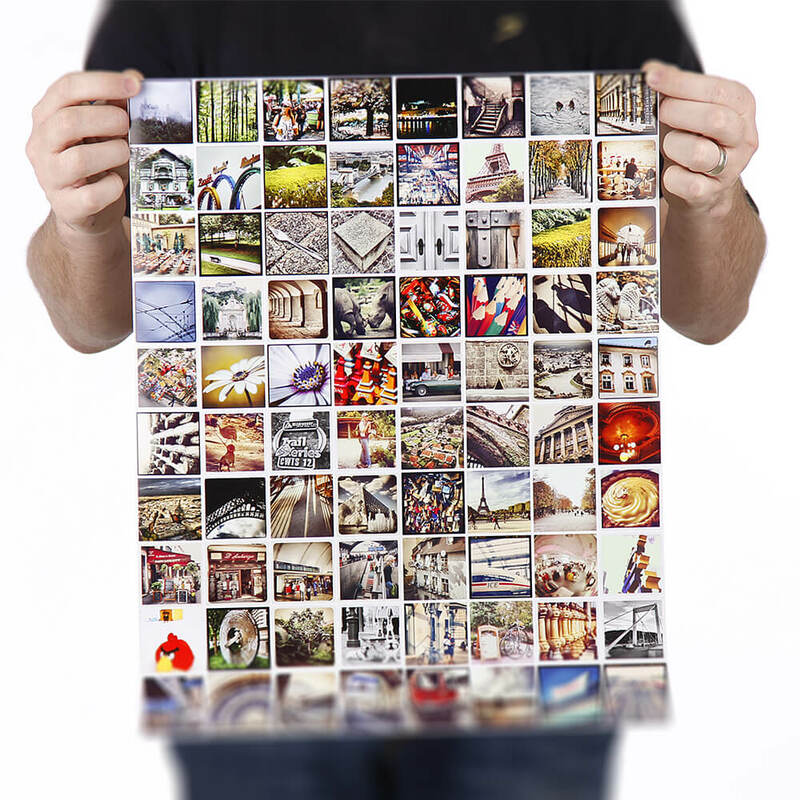 The Collage allows you to create any combination or layout on the 400x600mm page provided. You can select between a landscape or portrait format. At the finishing stage, you can select from a variety of options. Click on "Finishing" during the ordering stage to make your selection. The prices appear as you view the options, See below. Black Friday Special does not apply to all products, only the photographic print on Satin paper.